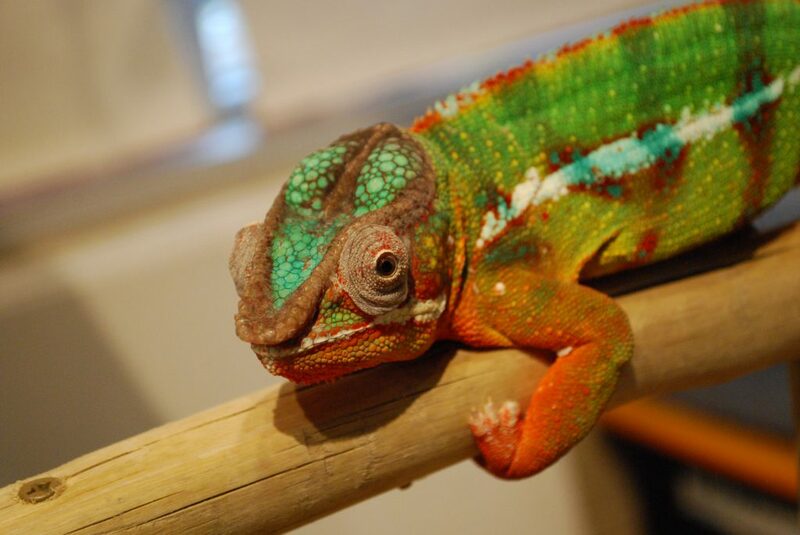 Panther chameleons do not have a middle ear, which means that they might be deaf. They also have the ability to change colors! Their vibrant colors make them unique, and their color changing can mean different things. 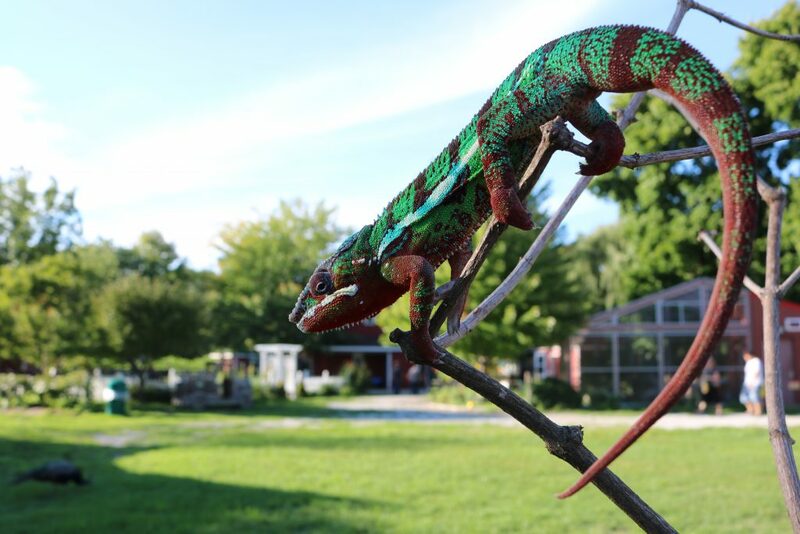 While the main color of the chameleon shows what area they are from, color changing can mean that they have are making threats or courting. These amazing animals are truly one-of-a-kind!